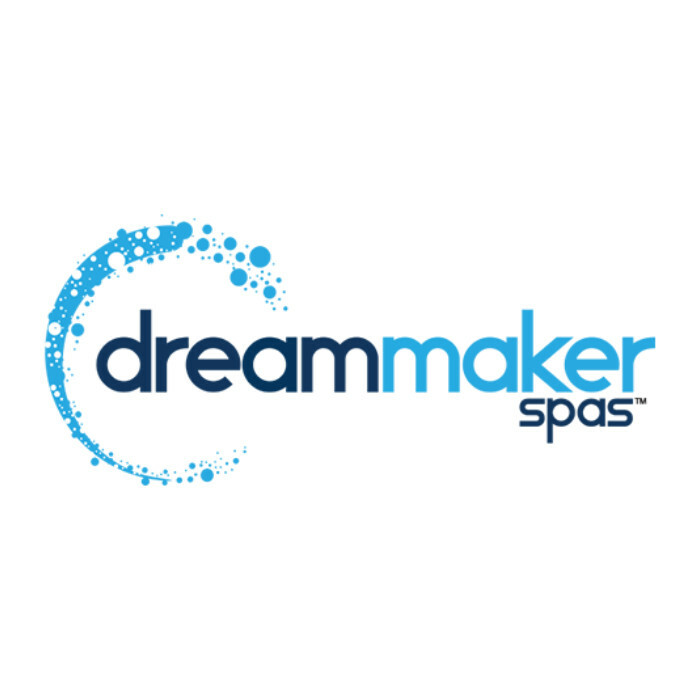 Welcome to Family Time Spas in Grand Junction! 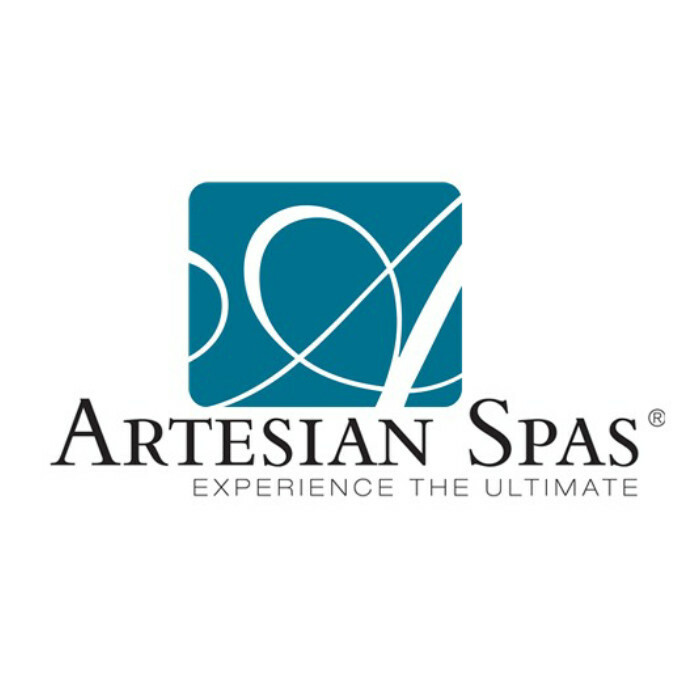 We have the largest showroom in Western Colorado of hot tubs, swim spas, and other fun things for your home. 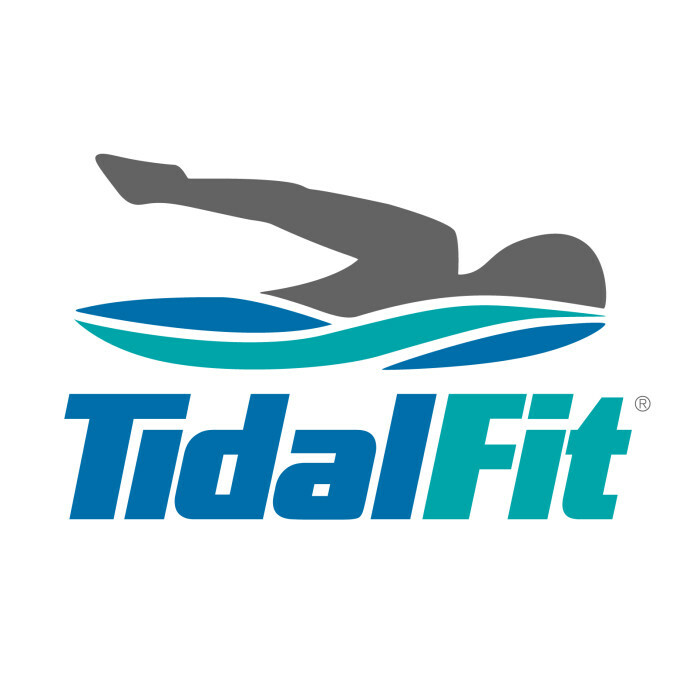 Browse our online selection here and stop by the store to see everything we have in stock! 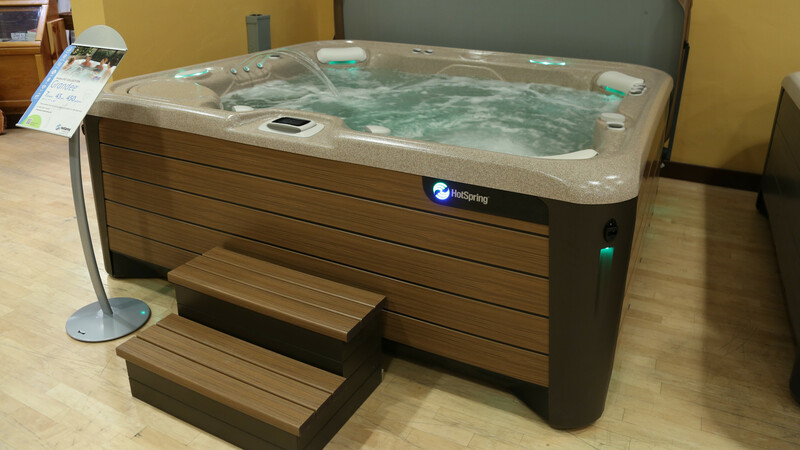 We’re constantly rotating hot tubs and spas, so give us a call to see what we have available on the floor. Thanks for checking us out! See something you like? Call for availability! 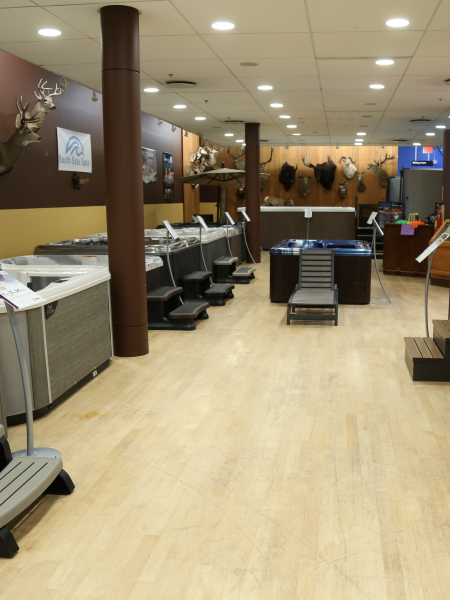 Our store is family owned, and we go beyond the normal expectations for a hot tub and spa business. 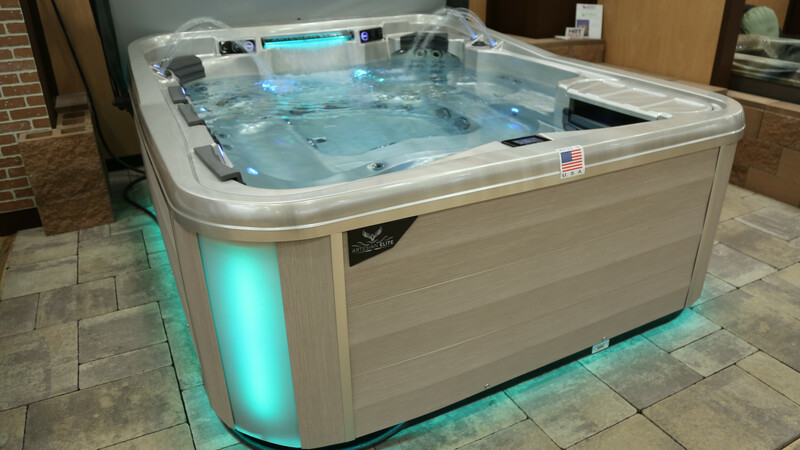 Since we opened, we’ve done our very best to carry today’s leading brands of hot tubs, swim spas, recliner chairs, patio arrangements, and more. 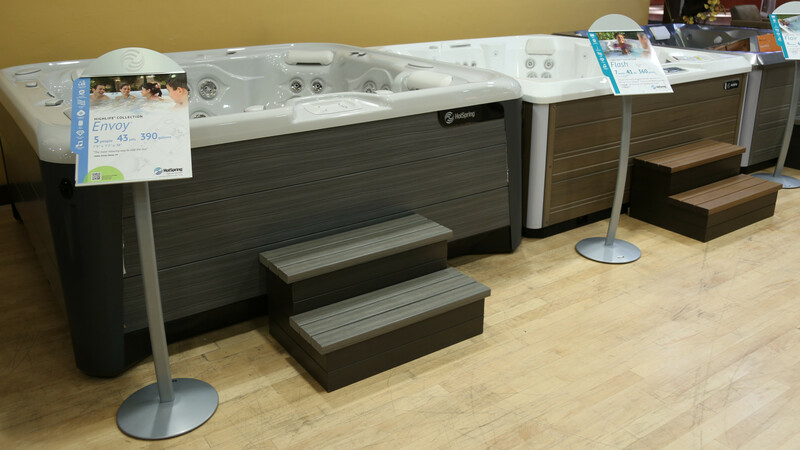 With the largest showroom in Western Colorado, we definitely have the most options for you to check out. We’re open year-round, and we have the variety you need to make the best buying decision! Stop by our Mesa Mall Location today to see our wide selection, and have your questions answered by our team of local experts. 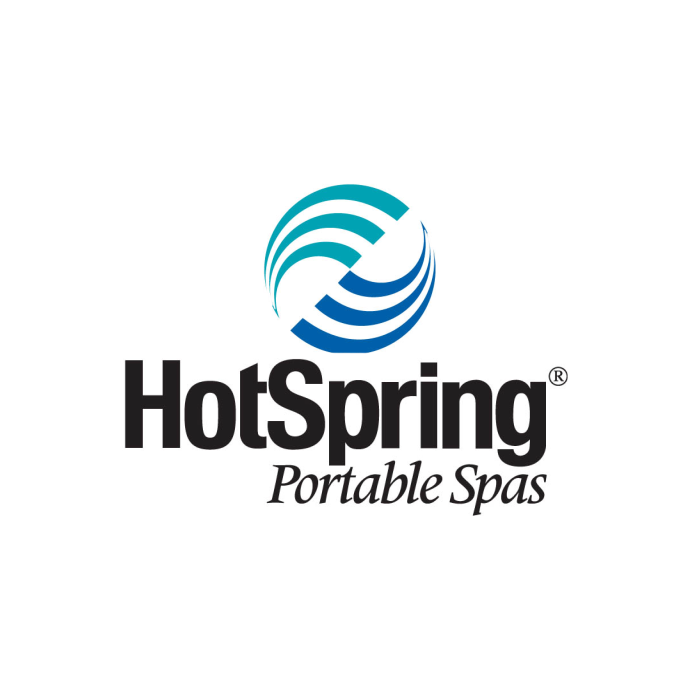 Yes, we carry hot tubs and swim spas. 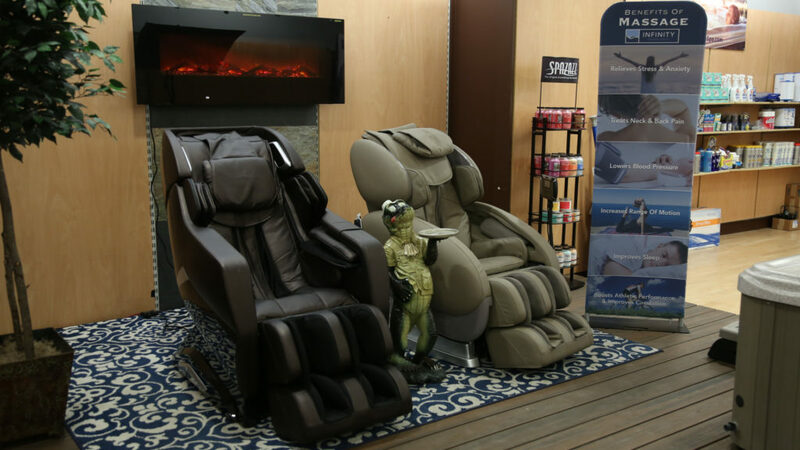 HOWEVER we also have a great selection of recliner chairs, patio furniture, and grilling equipment on the showroom floor as well! © 2019 Family Time Spas. All Rights Reserved.